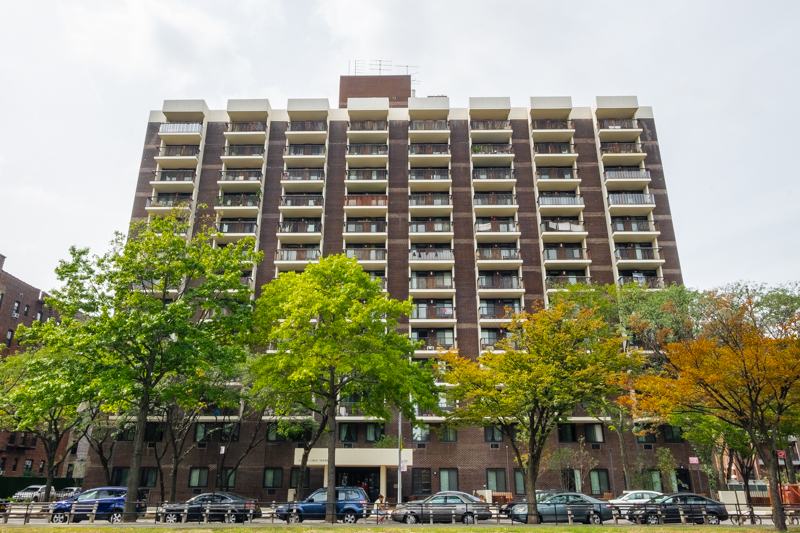 Marien-Heim Tower, Inc., a Brooklyn-based non-profit, has owned and operated the 182-unit senior building for more than 40 years. 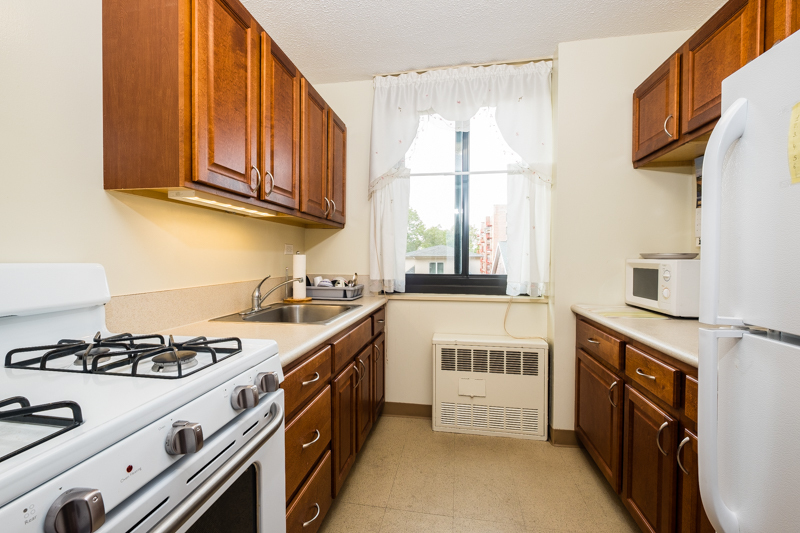 The property is located on Ocean Parkway in the Midwood neighborhood of Brooklyn, NY. 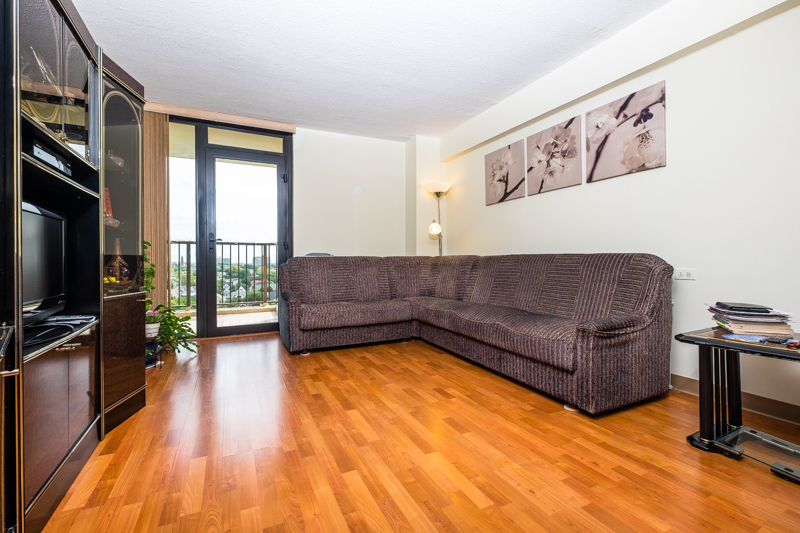 By 2014, The property was in need of an extensive renovation but lacked the necessary financial capability and expertise. 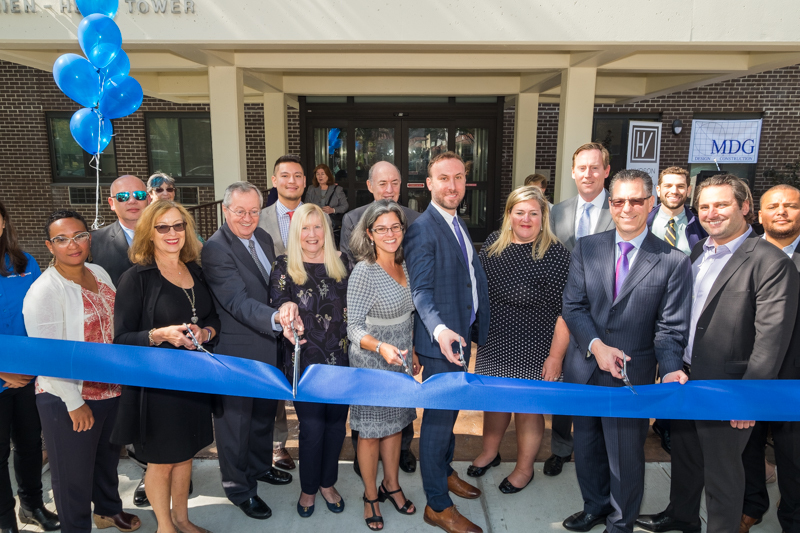 Marien-Heim Tower, Inc. expressed interest in partnering with Hudson Valley Property Group to complete a tax-credit redevelopment of the property while retaining long-term involvement and management. Given MHT’s expiring Section 236 contract and limited cash flow, the property required a robust development/financing solution to prevent further aging of the building and to preserve the units as affordable for its senior residents and the community. 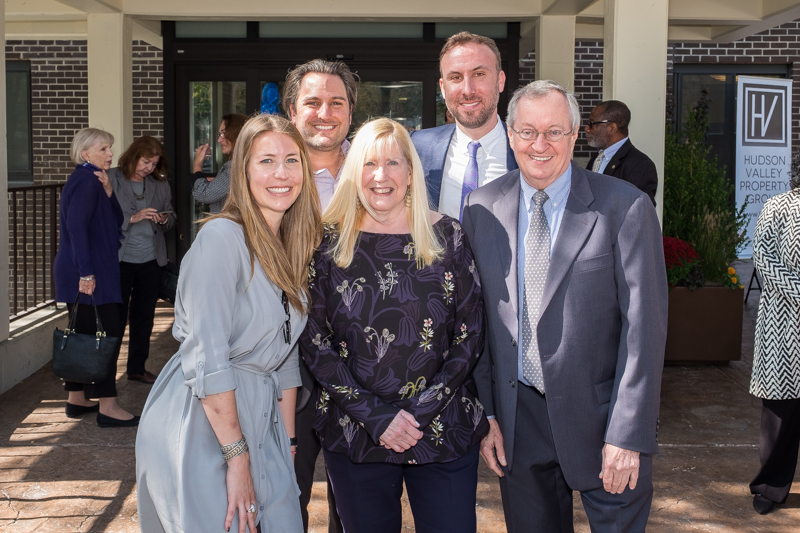 An innovative solution was devised by Hudson Valley-MDG, a development partnership between Hudson Valley Property Group and MDG Design + Construction LLC. Hudson Valley – MDG formed a joint venture with the not-for-profit organization which allowed them to remain involved long-term as owner and manager while strengthening their financial capabilities. This $53MM (total development costs) project was funded by tax-exempt bonds issued by the New York State Housing Finance Agency (HFA), and utilized as-of-right 4% Low Income Housing Tax Credits (LIHTC). The property participates in HUD’s Rental Assistance Demonstration (RAD) program in connection with the new financing, and also benefits from decoupling the remaining Interest Reduction Payments (IRP) from the underlying mortgage so as to generate additional proceeds for the project. 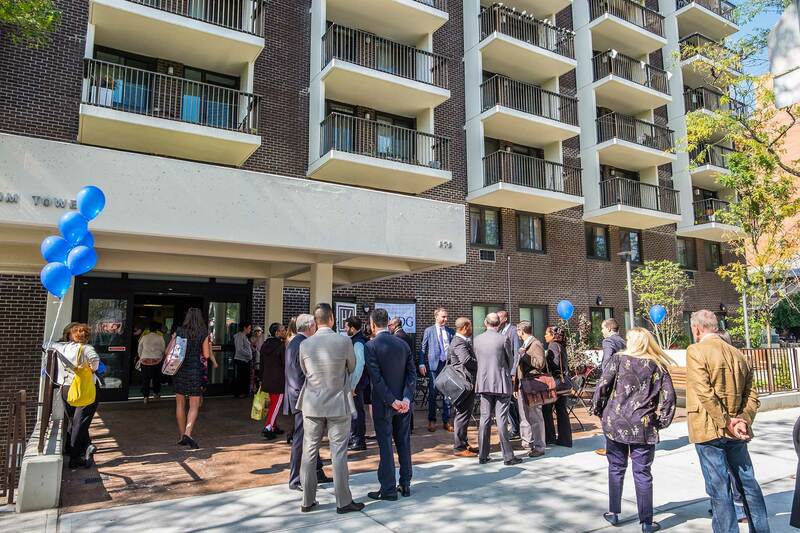 Hudson Valley-MDG was also the first developer in New York State to utilize an innovative “Back-to-Back” financing structure in collaboration with HFA and Citibank that decreased transactions costs. 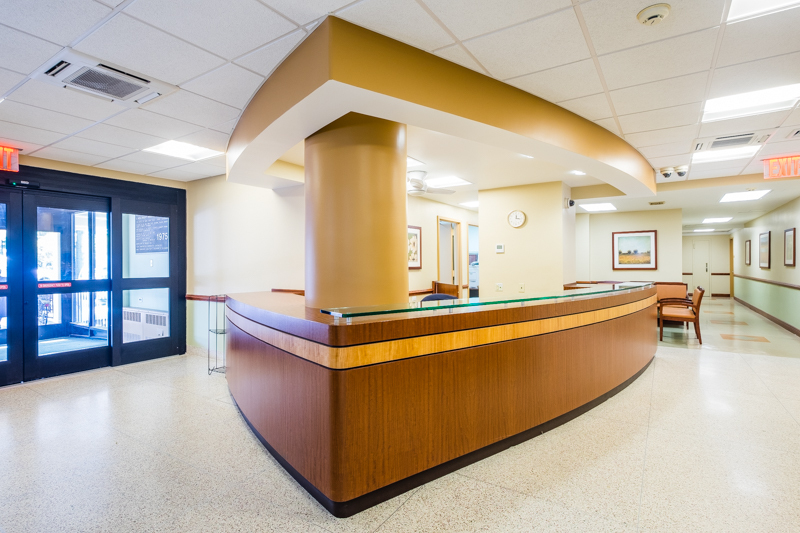 This financing execution allowed the non-profit organization to retain long-term involvement as owner and manager throughout and after LIHTC compliance.